McCools Pools specialize in residential pool service and pool equipment repair. We provide top rated pool services and can handle all of your backyard needs. We can take care of your home while you are away by starting motorcycles & cars to keep batteries charged, we can also grab the essentials from grocery store upon your arrival. McCool’s Pools provides Top of the line Pool Service, Pool Maintenence, Pool Repair, and Home Management Services. Our Service area includes Vistancia, Anthem, North Peoria, Cave Creek, North Scottsdale, Fountain Hills and North Phoenix (See Map on Bottom of the Page). 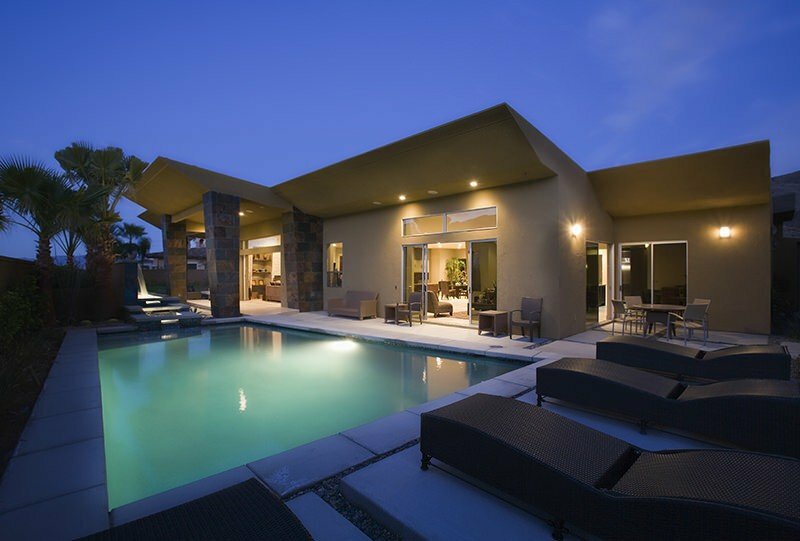 Serving pools since 2005 we provide quality residential Pool Service and Home Management. 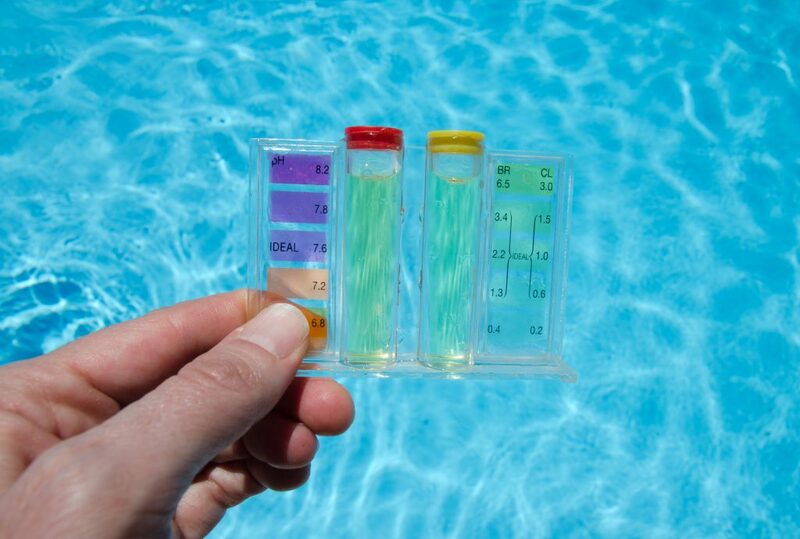 Our Pool Techs are Certified in pool maintenance, pool repair, and pool water chemistry. We provide every customer with an electronic record for all services performed with full history to review online. We are known for consistency, integrity, reliability, and trustworthiness. We provide detailed electronic records of service. Service areas: Vistancia · Anthem · North Peoria · Cave Creek · North Scottsdale · Fountain Hills · North Phoenix. With so many guys out there offering weekly pool maintenance and repair, good service makes all the difference. I've had pool guys from larger companies show up and spend a whole five minutes on my pool before moving on to the next. I felt like I had to watch these guys to make sure I was getting my money's worth. With McCools Pools, though, I know that Steve cares about my pool. He shows up when he says and does a thorough job, every time. He's a family guy who appreciates honesty and trust. Bottom line: Tenant was responsible as well. The business owner called immediately and addressed the issue. I have changed my review and appreciate his professionalism. I've had a phenomenal experience with McCools Pools. When I purchased a home, I wasn't sure who I should go to for maintaining my pool. I'm so happy I am able to work with Steve and McCools pools. The pricing is very fair, but what makes McCool stand out is their outstanding service. After every cleaning you will get a breakdown of the work done to your pool and photos. Steve keeps you on the loop on everything and I feel real comfortable working with him. Thank you Steve and McCool pools ! We were having issues with our pool equipment. Steve and Brian came out the very next day. They provided excellent customer service from start to finish. After they repaired a few parts and switched out our sand filter for a cartridge filter our pool is running better than ever. Loved that they left the work area very clean. This company is my go to from now on. Steve & Brian are the Best in the business when it comes to superior customer service & care. My pool motor went out and my wife and I were in panic mode. I called Steve & Brian and they came out to my house and replaced my pool motor right away. They were very knowledgeable, polite & walked me thru each step to keep me informed. I was very impressed by their commitment to help us in such a short notice. I will certainly be using McCool Pools for my management pool needs moving forward. Hats off to them! Steve McCool is my hero. I had an immediate need for a knowledgable, responsive expert to address multiple issues at my saltwater pool. Steve came over on the weekend to assess the situation and came back two days later with solutions to every problem. My water quality is back to pristine and my expensive, energy-efficient equipment is running at peak performance. I'm grateful to have found Steve and look forward to working with someone I can trust with my pool and property! Steve McCool is the best in the industry. I have been a very happy client for many years. He goes above and beyond not only for me but for all of my family and friends who need regular pool service or equipment fixed. His prices are very fair and you can count on him to return your calls promptly. I hired Steve McCool to take over pool service at my house as I wasn't happy with the former companies billing system. It was good timing because my pool motor and pump died right before I called him. Steve replaced the old equipment within a week and got the pool back in running order. Billing went on a credit card and communication was easy. I was looking for someone to maintain our yard and found Zach and McCools Home Management through Nextdoor. At this point we cannot be more pleased. Zach has done a great job communicating his arrival times both when he was looking to bid on the job as well as when he was going to do the work. I read a previous review mentioning communication issues and I think that was an unfortunate case of poor timing and unforeseen circumstances. 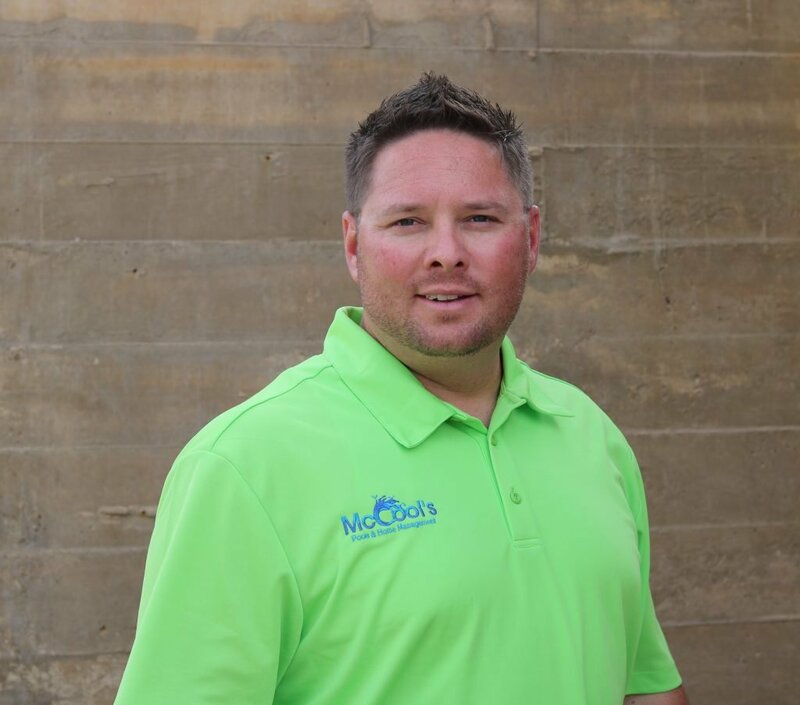 I have not met the other owners but I sense Zach understands he is in a competitive service business and... read moreI was looking for someone to maintain our yard and found Zach and McCools Home Management through Nextdoor. At this point we cannot be more pleased. Zach has done a great job communicating his arrival times both when he was looking to bid on the job as well as when he was going to do the work. I read a previous review mentioning communication issues and I think that was an unfortunate case of poor timing and unforeseen circumstances. I have not met the other owners but I sense Zach understands he is in a competitive service business and knows communication and timely service is very important to maintain and build a business. It's hard to find companies that are consistent. They're great for a few weeks and then someone new shows up and everything's downhill from there. This is NOT the case with McCool's. 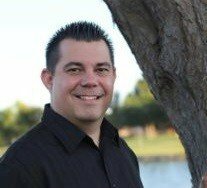 The owner, Steve, is very focused on his clients and truly wants to make sure they are satisfied. He's also great at answering lots of general questions (as a new pool owner I had plenty). He is knowledgeable and takes pride in his work. That's a rare find! Highly recommend! I needed some fast cleanup for our front yard before company came in. I called five landscape companies and only one did I find a live body. I spoke to Zach he put me on the immediate schedule and actually worked on the Fourth of July. He completely transformed our front yard I didn't even know the problems that we had till he got rid of all of them. In addition he staked a couple of trees, repaired a dripper pipe and put new dripper's in a few new pots, all for an incredible price. We will use them monthly! I highly recommend McCools Pools. The communication was on point and got us on the schedule right away. We had an old pump that needed to get replaced. The guys came out and gave us a fair quote and got us on the schedule for install immediately. It's nice to see a pool company take their job seriously. Thanks again guys!